Ever since they were formed in 1996 when the Olympic Games came to Georgia, world-class athletes with the Lanier Canoe and Kayak Club (LCKC) have become known around the world. 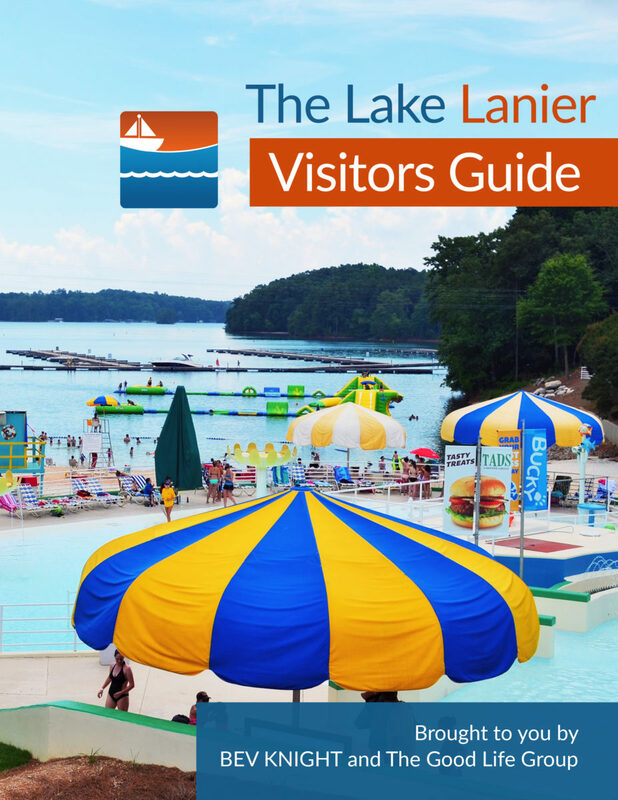 But, you don’t have to be an Olympic hopeful to enjoy Lanier Canoe and Kayak Club’s new website. Lanier Canoe and Kayak Club lets you can train at your own pace, take courses or just keep your canoe or kayak at the boat house, for a fee. You can join the club to work out on the water with others or to paddle alone in a safe place with others nearby. LCKC is a Flatwater Sprint Canoe and Kayak Club that offers opportunities for everyone from Olympic athletes to recreational enthusiast. 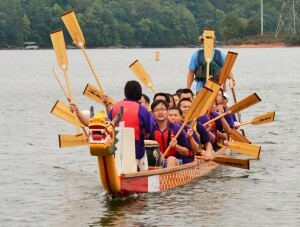 Sure, Lanier Canoe and Kayak Club would love to have you volunteer at the 2018 Atlanta Hong Kong Dragon Boat Festival on Saturday, September 8, 2018. This amazing cross-cultural event combines the best in sports, food, music and racing the coolest water-craft on the planet. The only downside to joining LCKC? Well, you probably won’t meet many people who prefer to stay indoors incessantly playing video games or watching YouTube videos about the 75 best ways to reuse old makeup containers. Sorry. LCKC has just unveiled its updated website to help you stay connected. When I looked at it, I was surprised to learn that canoe, kayak, SUP and pedal boat rentals end after Labor Day! Learn to master the sport. Meet others who share your passions for the outdoors and healthy living. And maybe even travel with your new friends for a little friendly competition with other clubs around the country. Paddle your way to an eventful life with LCKC.